A free plan template is a simple document. It indicates one’s incomes and expenditures. It helps one to plan their lives and live within their means. Incomes are usually limited, so people should be wary of overspending. 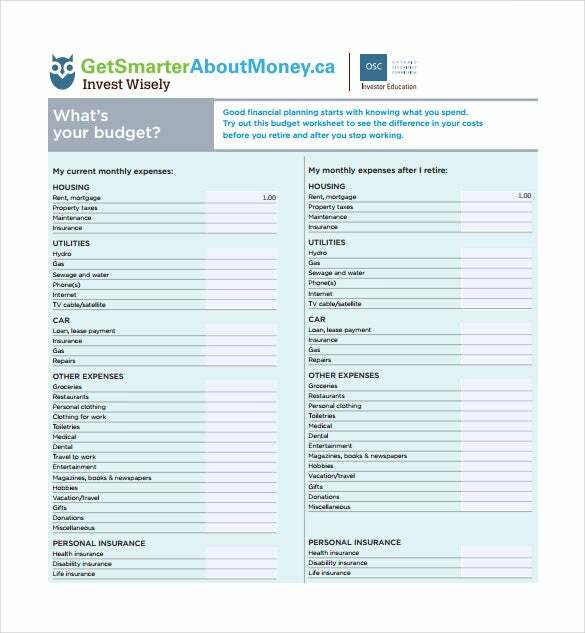 You can create your own free plan template on your computer. Use Microsoft Excel for this task. You may like Blank Spreadsheet Templates. But more importantly, you can access thousands of websites that offer free services. 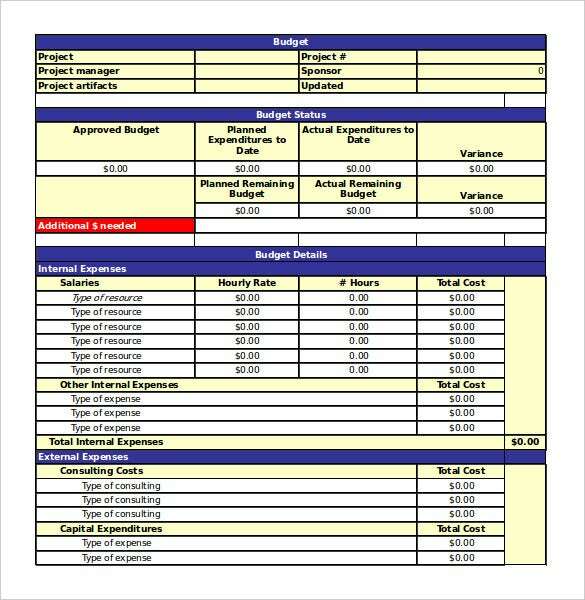 Download a copy of the Sheet Templates to your desktop and proceed to insert the relevant details. Remember to save it for future use. You may also need to print it. Everybody needs this important document. This page has free spreadsheet for download. exinfm.com | Use the project management excel spreadsheet template for managing a project in the most professional manner. 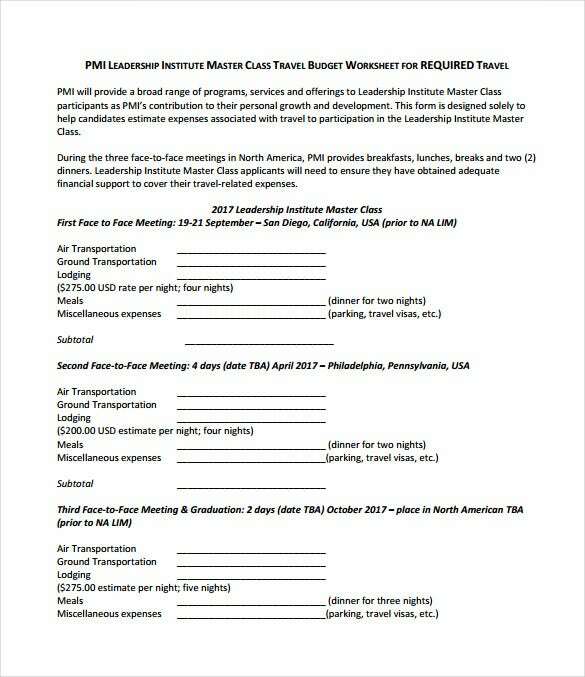 This template can be downloaded, edited and printed. It can be used for keeping a track of the entire project. 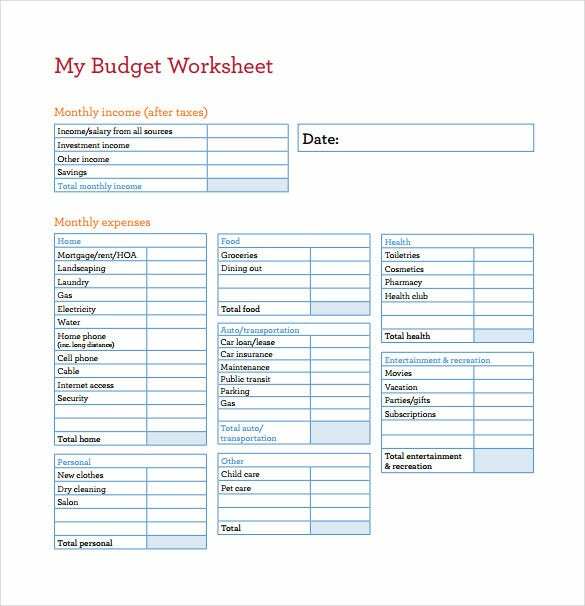 counseling.missouri.edu | The monthly budget spreadsheet template in word format can be used for detailing the monthly budget making the job easier for the households. 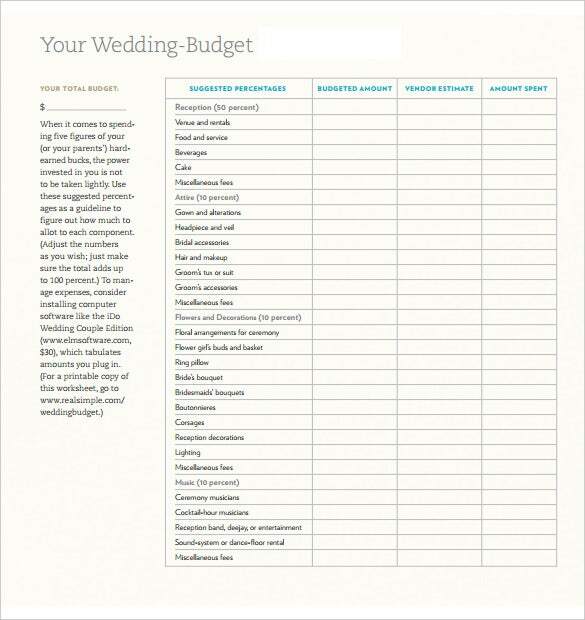 The template has separate fields for detailing the description, the budget and the things needed. 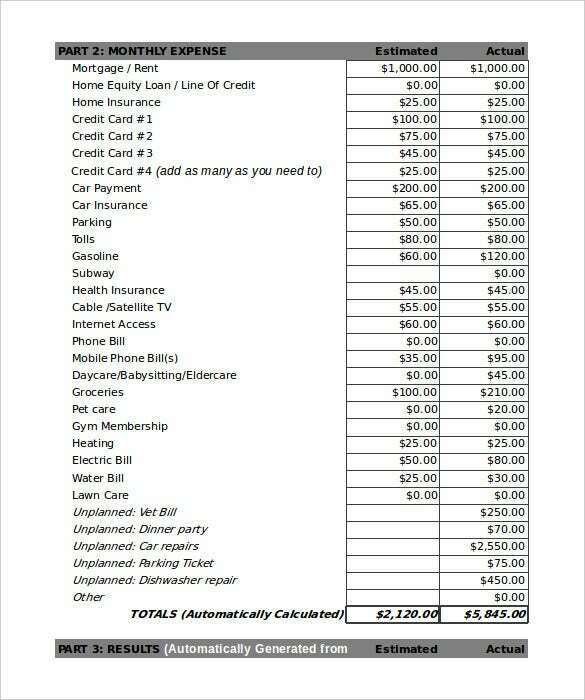 bankofamerica.com | Use the personal budget spreadsheet template in excel format for keeping a track of your personal expenditures, savings and income. 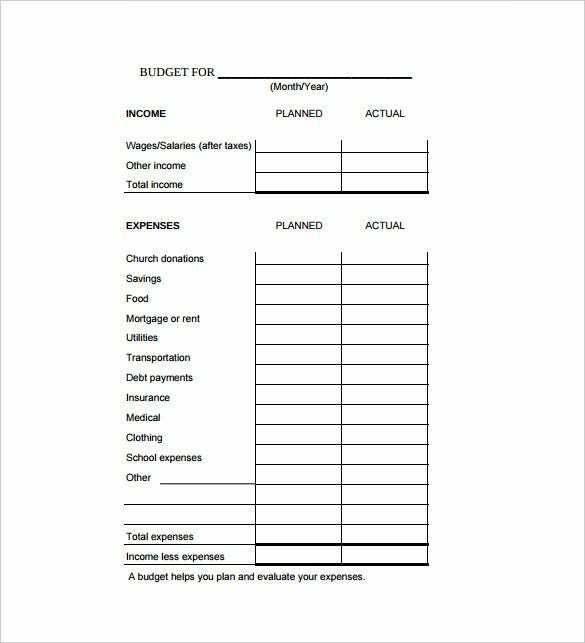 lds.org | The family budget spreadsheet template in PDF format will help you in keeping a track of the family budget by detailing the things that you need to spend on regularly for the family. > Why Do You Need a Free Spreadsheet Template? 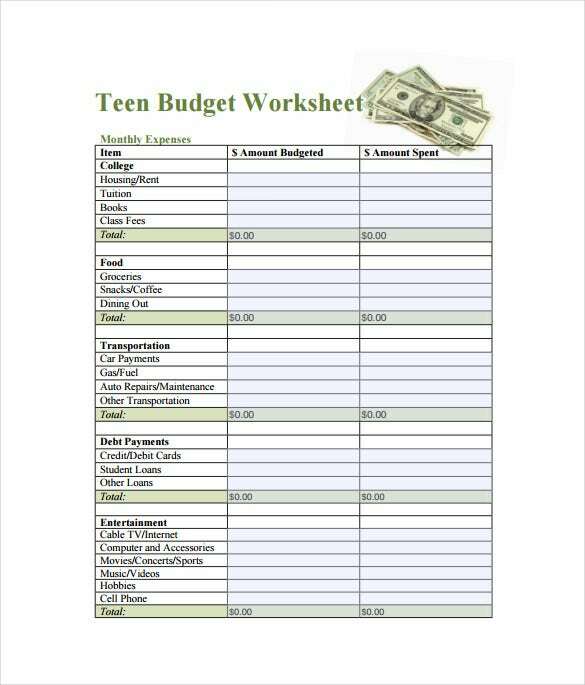 A free spreadsheet template is needed for making a blank budget spreadsheet. Using the free spreadsheet template makes the entire procedure quite easy and convenient for the users. These templates are available online and they can easily be downloaded without going through a lot of hassle. There are different methods of creating spreadsheets for meeting basic requirements and expectations but it is always best to take the help of free spreadsheet templates. Using the templates is one of the most convenient methods of creating spreadsheets of your preference. These templates can be customized very easily as per requirements. 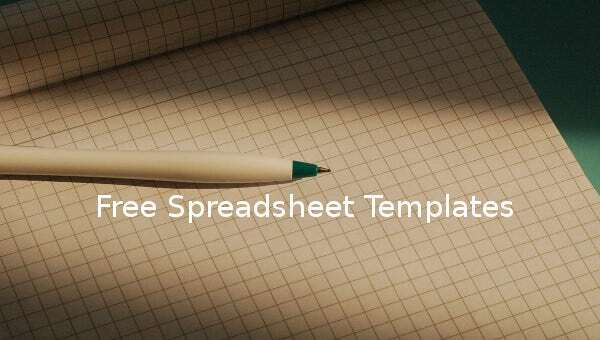 > When Do You Need a Free Spreadsheet Template? 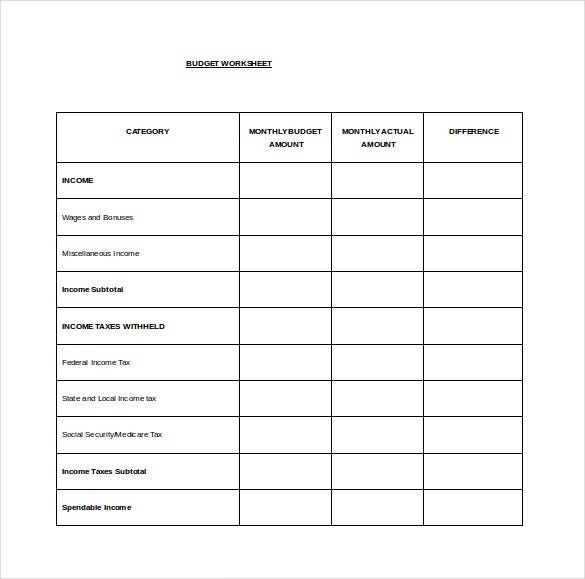 A free spreadsheet template is needed for creating spreadsheets that can be used for a number of purposes. These templates can be modified very easily. They come in different specifications and the modifications can be made by adding or deleting the columns and rows. It is quite easy to handle the templates as they are available in Excel format. 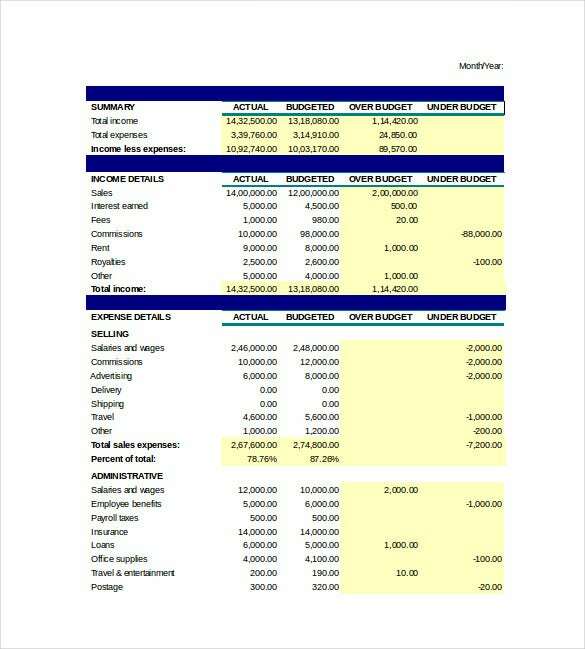 > What Are the Benefits of Using a Free Spreadsheet Template? 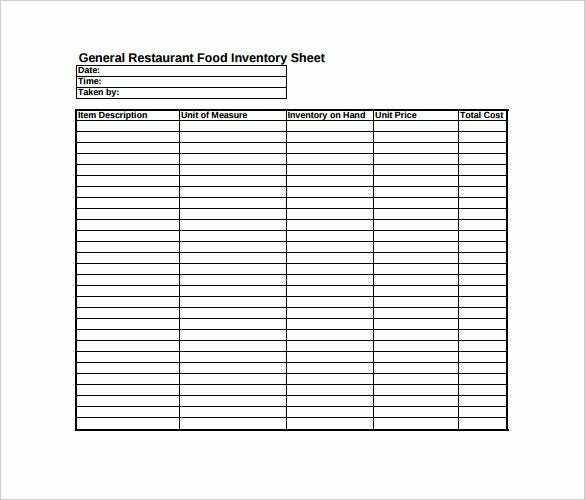 A free spreadsheet template can be used by a wide spectrum of individuals. These templates are time effective and this is the main reason why there are a large number of people who like using these templates. They help in controlling data and organizing data in a certain matrix format that can also be customized very easily. The templates are office friendly and they are of good help in working as per professional ethics. There are many professionals who always like working with these templates and this is due to the fact that these templates can be downloaded very easily. The templates perfectly fit the needs of their users and go a long way in fulfilling specific user requirements. Another good point about these templates is that they are available in excel formats and this makes them more user-friendly. They are usually blank or sample templates that can easily be customized. 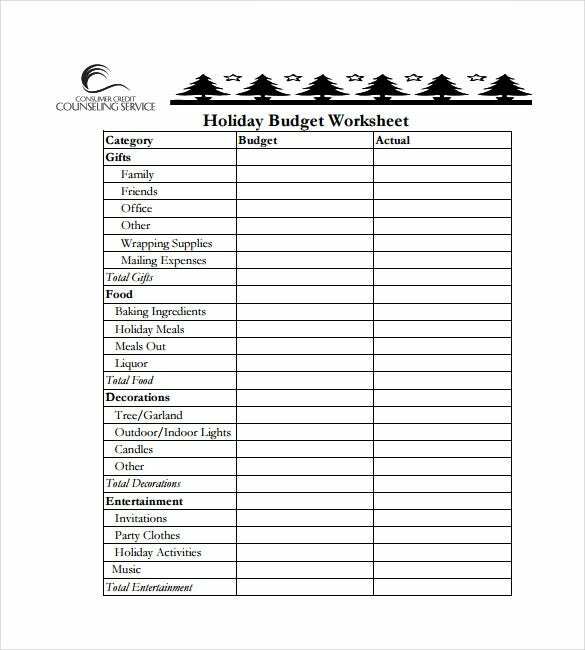 A free spreadsheet template can always be used for carrying out different work or home related tasks without having to go through any kind of hassle an without spending a lot of money, time or effort.